In case you missed the memo, mobile is a big deal. Like, really big deal. This is especially true in the employment space where job boards and ATS’s regularly quote visitation and activity well above 50 percent coming in via mobile devices like smartphones and tablets. Santa Monica-based ZipRecruiter is seeing similar results, saying close to 70 percent of job seekers on its site use a mobile device when looking for a new job opportunity. That’s why it launched Job Seeker Profiles, a mobile-friendly way for job seekers to upload a profile via the ZipRecruiter’s iOS and Android apps, which have been installed by some 9 million people. Think of it as a stripped-down resume. In addition to streamlining the process for job seekers, which should equate to more resumes being posted, Profiles will also help the companies artificial intelligence initiatives. Matching, for example, should be better because more data will be collected in a way ZipRecruiter needs it to run effectively. Making job seekers fill out lengthy forms and questionnaires have historically been a hurdle for matching solutions. Profiles go a bit further too by alerting users of missing information and recommending edits and enhancements. 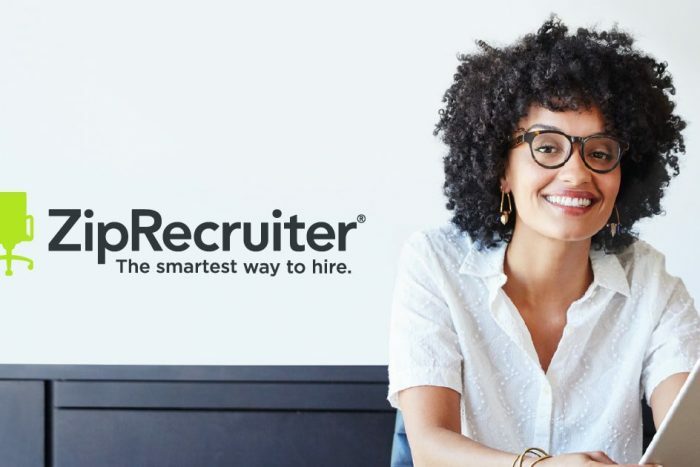 The company says job seekers often receive a message informing them that their application has been viewed within 48 hours of applying to a job, while 80 percent of employers who post a job on ZipRecruiter get a solid candidate through the platform within the first day. ZipRecruiter says that it typically has over 7.5 million active job listings from employers available at any given time and added an average of one million job seekers to the platform per month in the first quarter of 2018. Following a recent funding round of $156 million dollars on a billion dollar valuation, the company is serious about AI and placing bets on technology being the main differentiator between it and players like Indeed, Google, and LinkedIn. In fact, the company now counts 200 engineers developing its AI, including 50 working from a new Tel Aviv-based development and research center. In total, the eight-year-old platform has nearly 1,000 employees in two states and three countries.